GOLF: Steve Schuhmacher was more than happy to be back competing at the annual Frenchville Sports Club Tropic of Capricorn Vets Carnival. 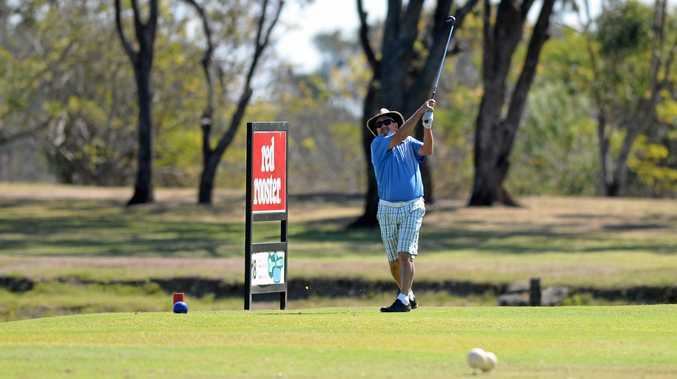 The Carbrook golfer was among the 288-strong field that teed off in the opening round of the annual event at the Rockhampton Golf Club today. As well as a large local contingent, golfers have travelled from as far south as Melbourne and north to Townsville. Schuhmacher said the carnival, in which players enjoy seven days of golf at five of the region's courses, was a great concept. 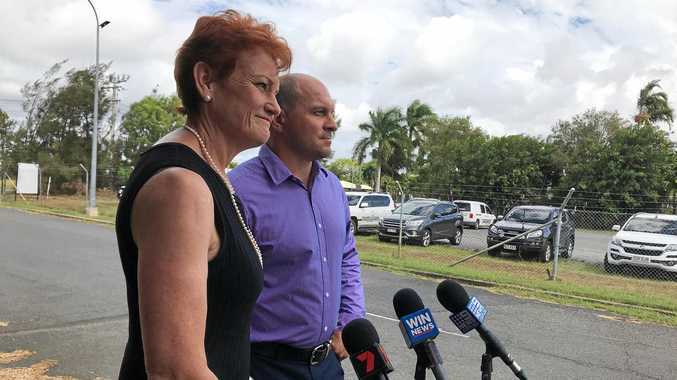 "I was here a few years ago but a couple of blokes I've known from school sport years ago invited me to come up and have a hit so I was only too happy to come back and have another bash around,” he said. Play moves to North Rockhampton tomorrow and then Yeppoon on Thursday and Friday. Golfers play Emu Park the following Monday, Capricorn Resort on Tuesday and return to Rockhampton for the last day of competition on Wednesday, August 29.